Last week I spent an entire day corralling 14 little girls through messy craft tables, bean bag toss stations, and balloon races. Because at “Camp Christian Girl,” my 11-year-old daughter was in charge. This special event was her idea, and it involved weeks of her planning, her organization and ultimately her delivery—and I got to walk alongside as the proud mom. 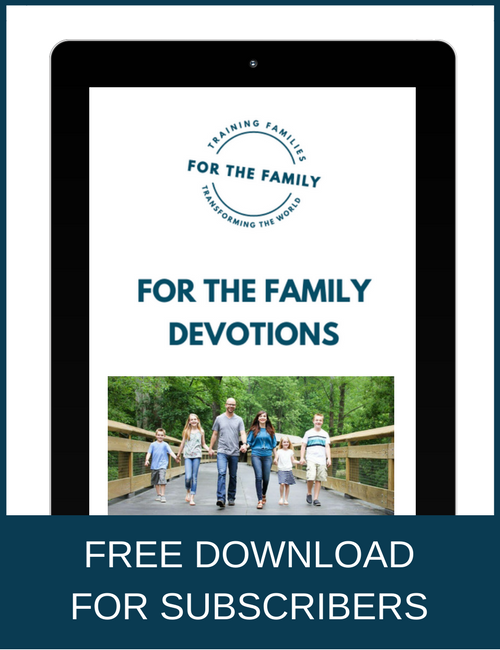 When our kids show God-given tendencies toward leadership, how can we as parents nurture and support this very important quality? Or even if our kids aren’t natural leaders, aren’t there some valuable lessons to be learned in stepping up? 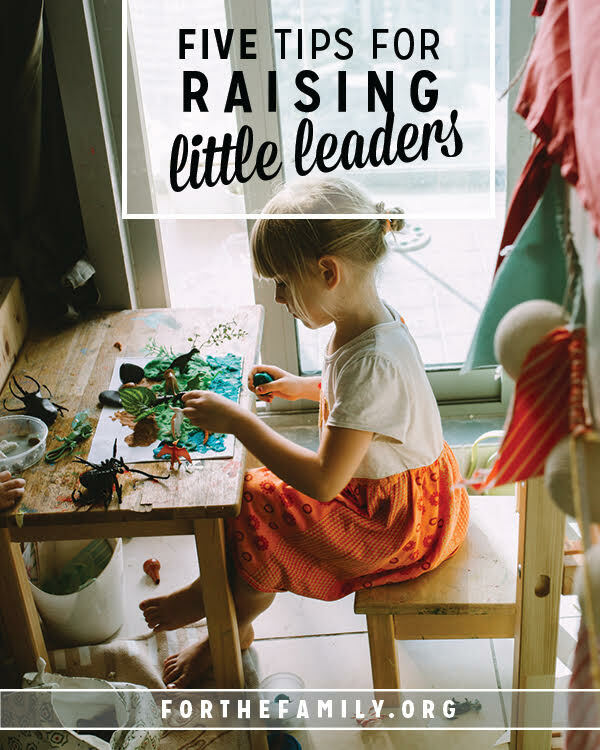 Here are five practical tips for raising our children to be God-honoring leaders. 1. Teach them about servant leadership. My daughter is a take-charge kind of kid. Yet she’s learning how to take charge in a way that respects other people and encourages them, rather than bossing them around. Remind your child that Jesus served people, and they were drawn to His humility and wisdom. 2. Provide opportunities to practice. I’ll be honest; when my daughter first approached me about her idea for running a day camp, I was skeptical. I know she loves younger kids, but she’s only in middle school herself. And she’s great at planning and crafts, but could she really manage a house full of energetic 3- to 8-year-olds? There was only one way to know. Sometimes fearing that our kids won’t succeed is exactly what prohibits them from ever stepping up. So I decided to allow my daughter this opportunity to experience leadership under my guidance. Speaking of which, there’s a fine line between guiding and taking over. 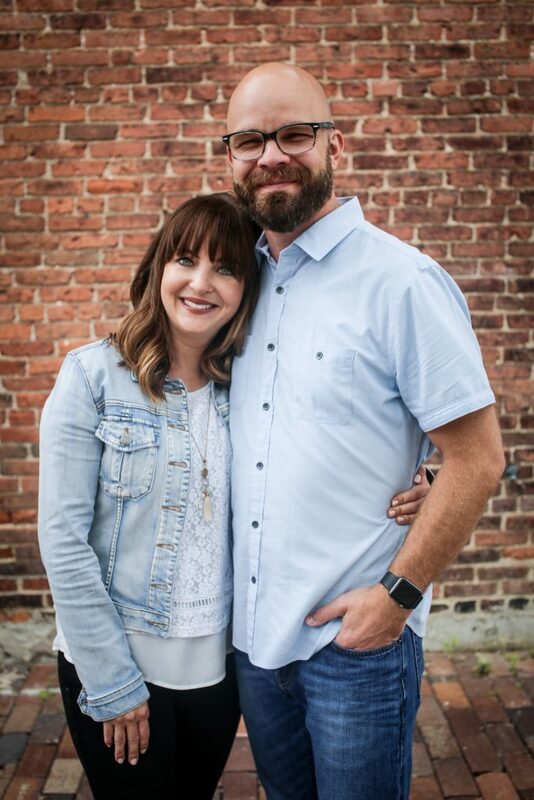 With my tendencies toward controlling all the details, I had to be consciously aware of the difference between my role and my daughter’s role so that I didn’t hamper her potential. I remained watchful, and when she needed my help, I gave it. When she asked for my input, I shared it. When I foresaw a disaster, you’d better believe I spoke up to avert it. Yet overall she knew I was there to help her shine. So I zipped my lips and helped supervise while she led all the lessons. And she felt more confident knowing I was there to lean on. As parents, we know the most important ingredient in parenting is prayer. Leadership is no exception. Pray for your child to grow “in wisdom and stature, and in favor with God and man” (Luke 2:52). And let’s all pray that we, as moms and dads on the sideline, can find courage to raise our kids into the people God designed them to be.